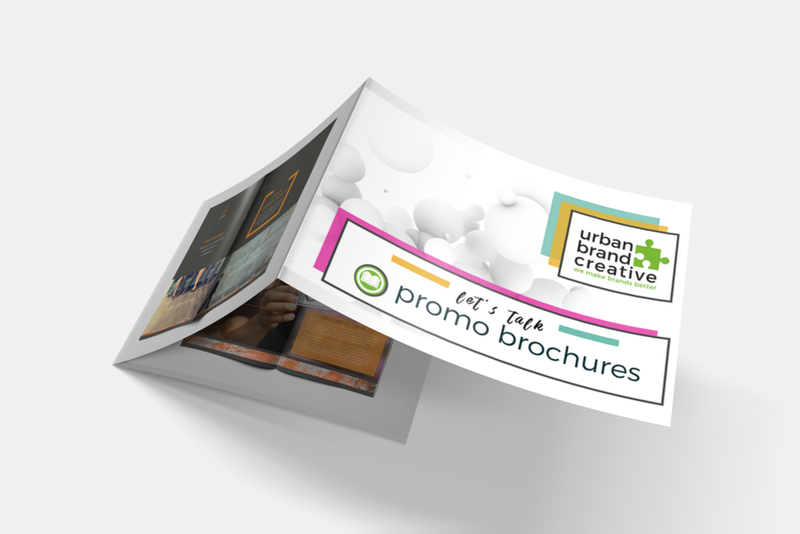 Promo brochures are a great way to communicate with your clients about your company's products wares and its values. 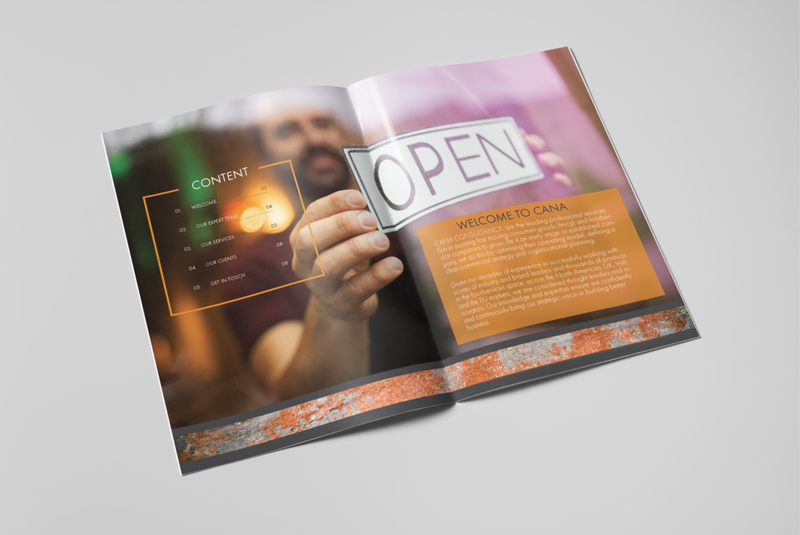 Promo brochures are a great way to communicate with your clients about your company's wares and its values. 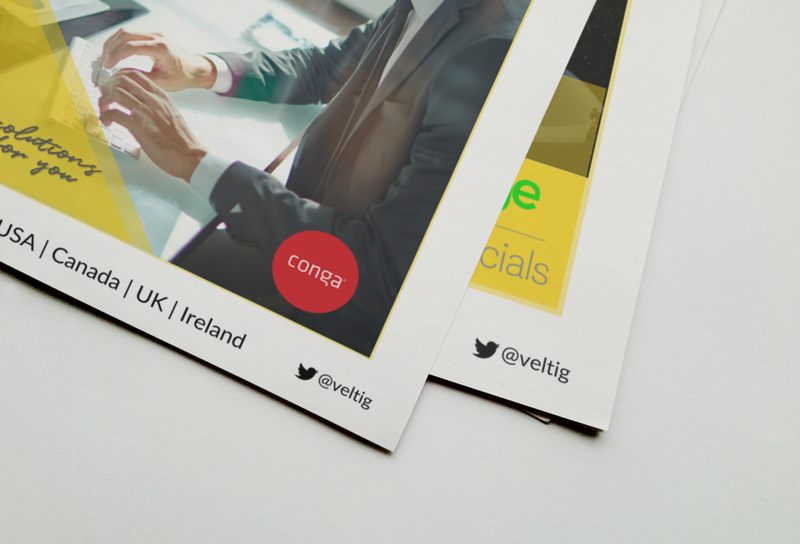 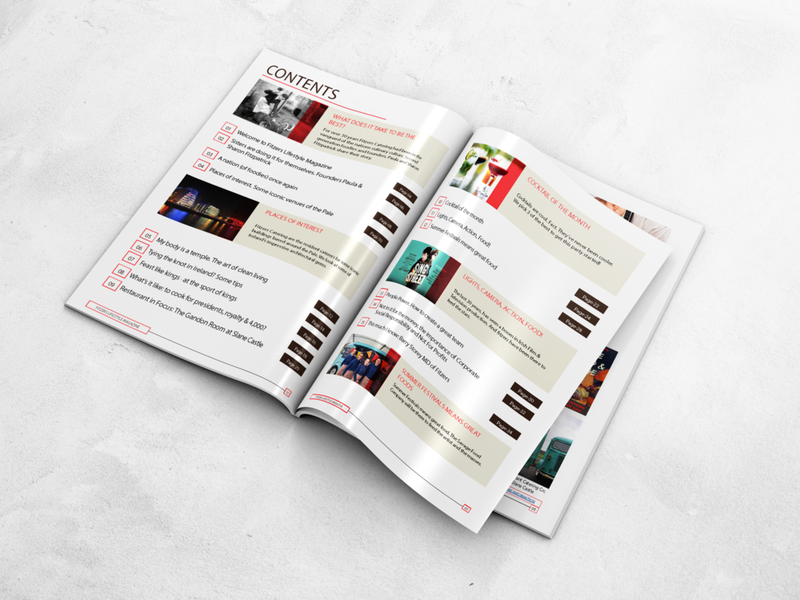 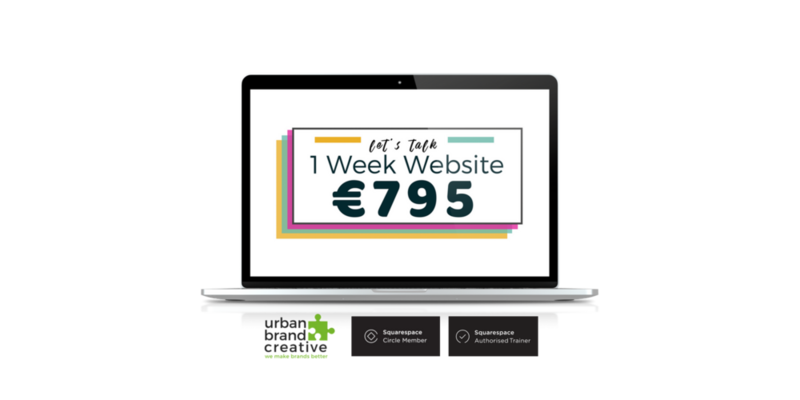 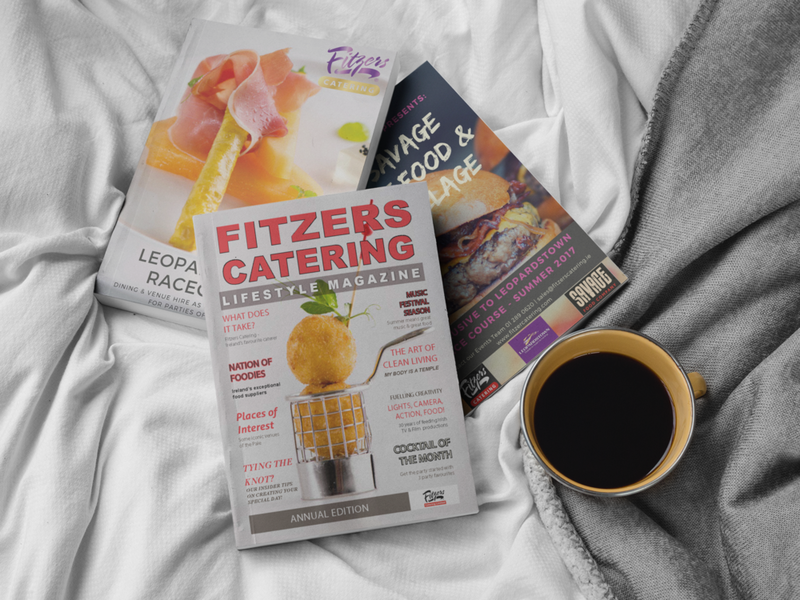 And with formatting in hard copy or digital formatting with hyperlinks, promo brochures can integrate seamlessly into your overall marketing and social media strategy. 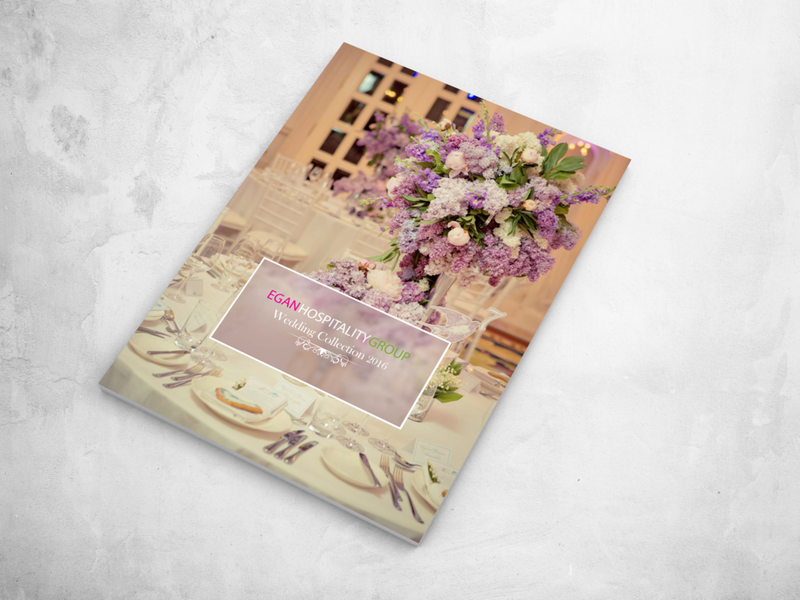 We design beautiful branded promo brochures from flyers to magazines. 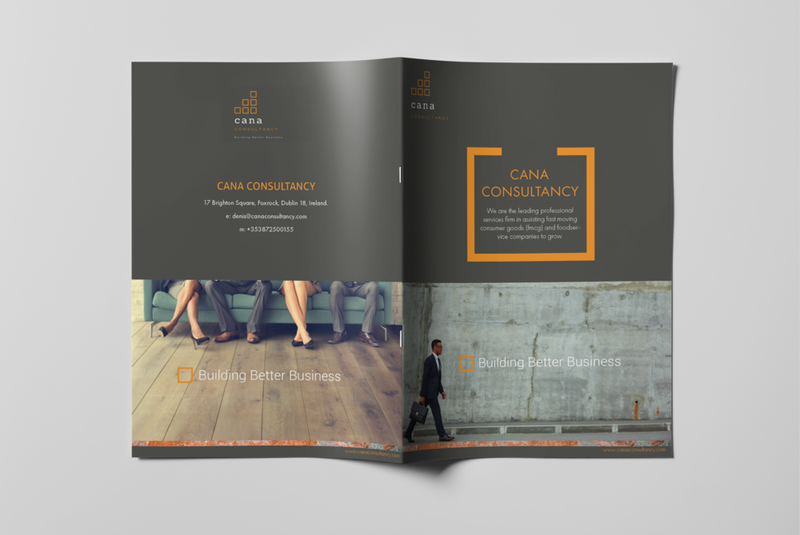 We can work with your current branding, upgrade your branding or create a brand new concept for you. 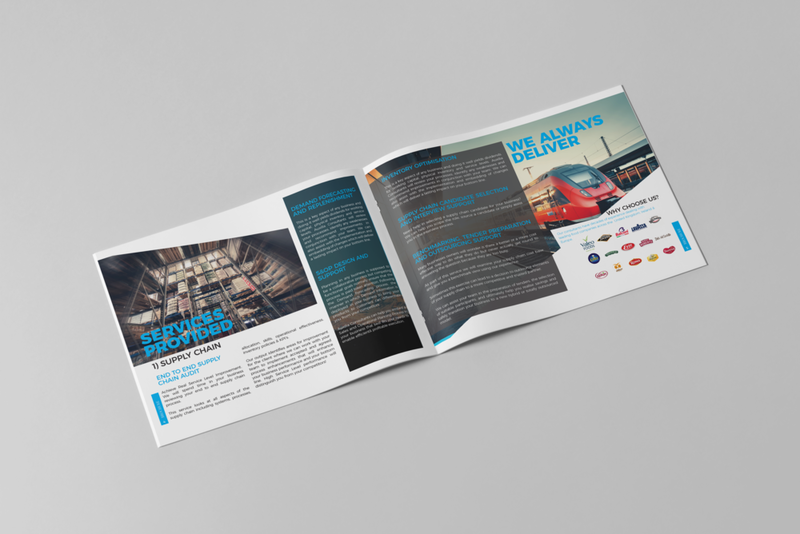 Alternatively we can work with your designer of choice to project manage any of your needs and help take your promo brochure to the next level.